Thank you to all that participated in our Annual Junior Lifeguard Program. 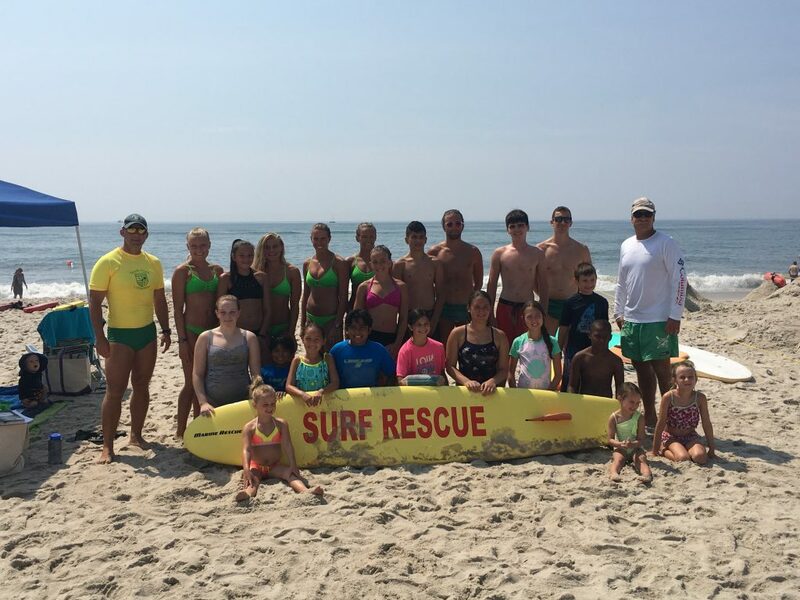 The Smith Point Junior Lifeguard program’s goal is to educate our Suffolk County Patrons and youth about ocean safety. 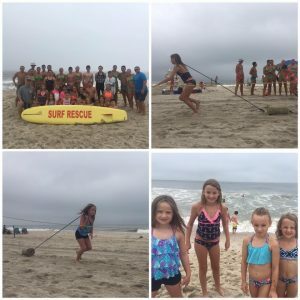 Through ocean training, interaction and exploration, the Smith Point Junior Lifeguards gain: development of confidence, mental and physical fitness and respect for one another and the coastal environment. Each Saturday, (7/8/17, 7/15/17, 7/22/17 and 7/29/17) the training is going to start at 10:05 AM and conclude at 11:00 AM. The sessions are free. Parents should arrive at 9:45 AM and fill out a waiver. Without a waiver, your child cannot participate in the S.P.J.L.P. Please check back in May of 2018. Dates aren’t set yet. Please check back in April… we should have dates available on our site.